If you want your brand to be successful you have to make sure it stands out from the rest. If it doesn’t, it will just be lost among the many other similar ones and that will not help your business at all. It can be the little details that matter. 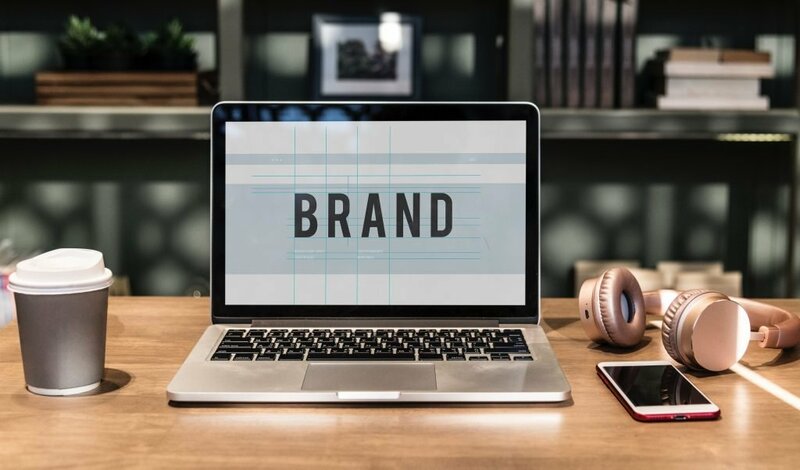 Too many businesses do not bother about them and it could be little things that make your brand stand out above the rest. Make sure that your website has all the information a customer could need, such as your phone number. A small thing like including the country code can mean that it is easier for people to contact you. Any emails you send should reflect the uniqueness of your brand, as should any social media posts. People love stories, and yours will be different to anyone else’s. Include it on your website, and let potential customers know how you were inspired to start selling your products. Anything that is unique will make your brand stand out, and your story will be one of these things. Having your brand online is great; every business should have an online presence. You can put in other places too though, as the more people see your logo, the more recognizable it will become. Some of the ideas at Pro-Motion Industries LLC are brilliant for this. You could have bottles and product packaging personalized to your brand, as well as jars, lids, and caps. Such things will help to create brand awareness, which is one of the main factors of a successful business. You need to take a look at your competitors and to see what you think they are doing wrong. This will enable you to avoid the same mistakes. For instance, if they do not give a good customer service, make sure yours excels. If they are slow on deliveries, ensure that your products are sent out without delay. It is usually quite simple to see what people are not happy about. Take a quick look at their social media pages, as that is becoming the place for people to complain. Wherever users see your business’ brand it should be consistent. The same colors, fonts, and logo should be used everywhere. Just take a few minutes to look at some of the strongest brands around and you will see that they not only use the same things all the time, but their tone and ethics remain the same too. You will not see something light-hearted in one place and something very serious in another where these big brands are concerned. Social media can be a great marketing tool that can get your brand out to more people than any other way for the cost involved. Much of using these platforms costs no more than time, but things like Facebook and Twitter adverts are not expensive and can be targeted to get your brand to the audience you want. Build your brand and you will build your business.